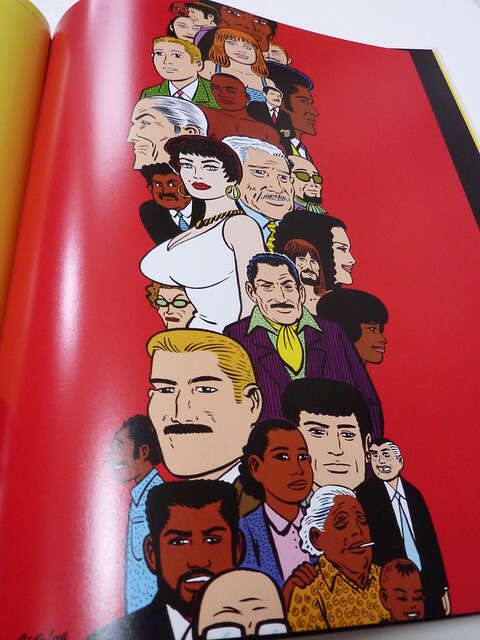 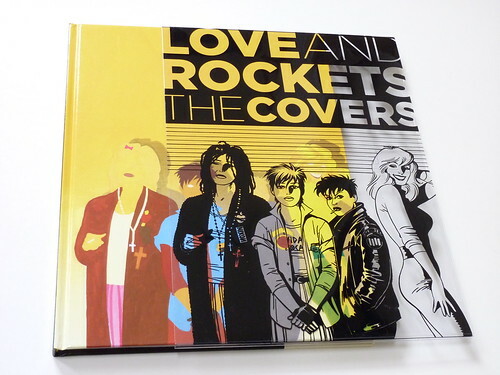 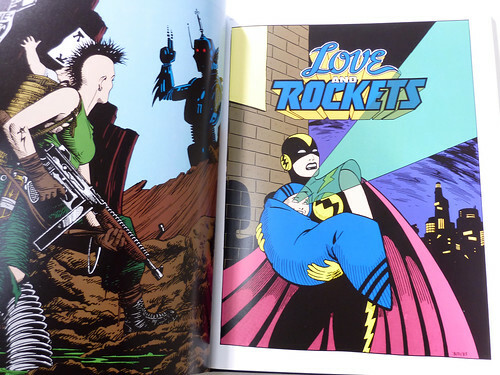 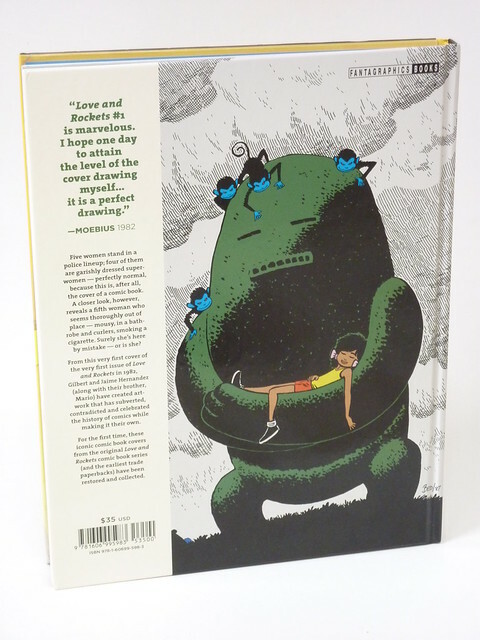 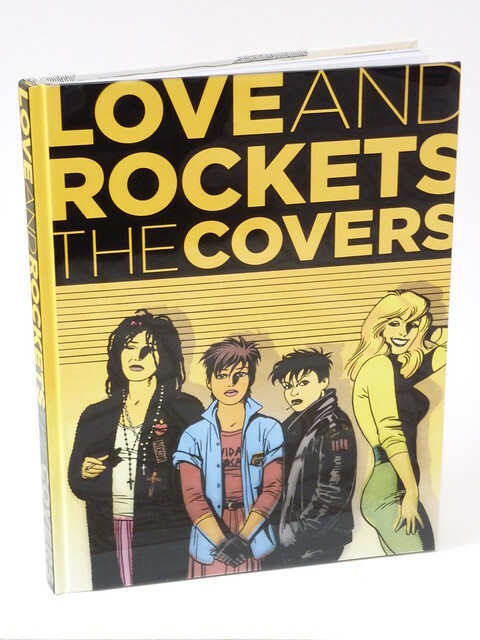 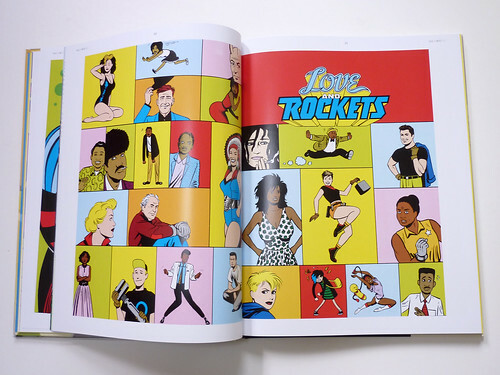 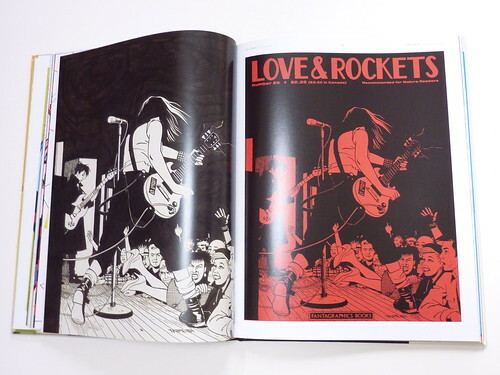 For the first time, the Love and Rockets covers are restored and collected. 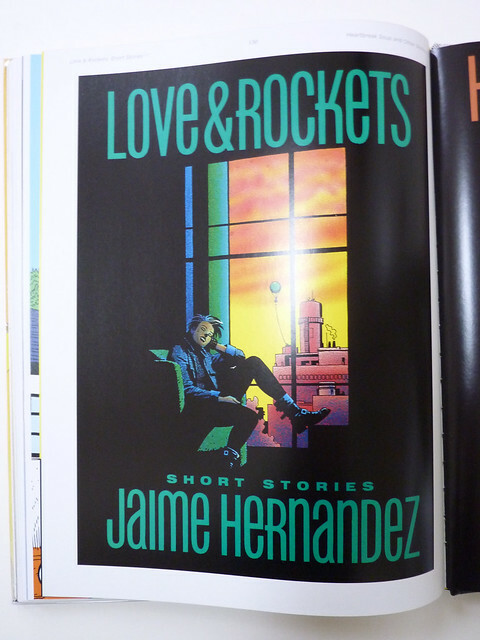 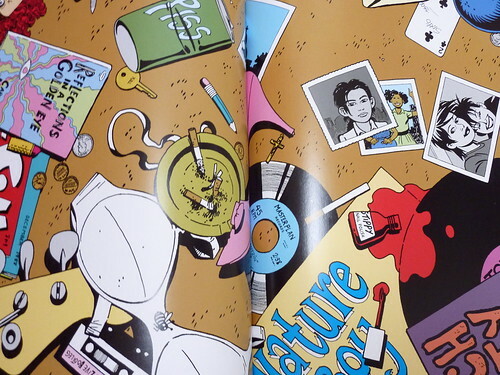 The comic series started in 1982 and was created by Gilbert and Jaime Hernandez, occasionally with their brother Mario. 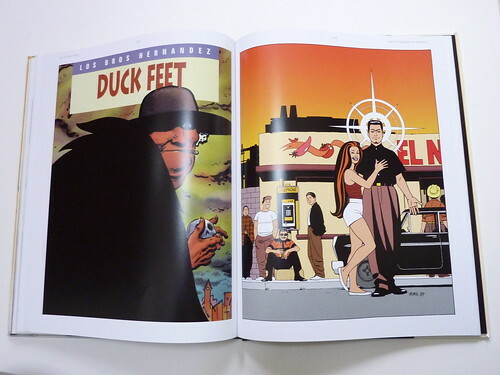 This is going to be a large hardcover artbook with 144 pages. 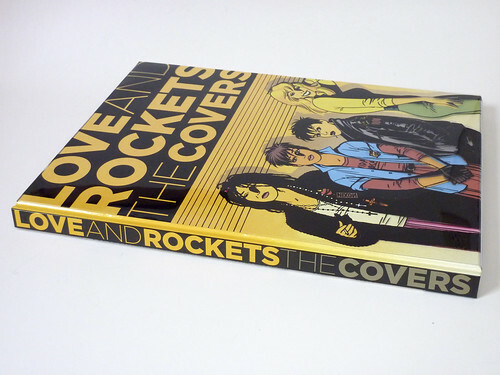 It comes with transparent overlay on the cover. 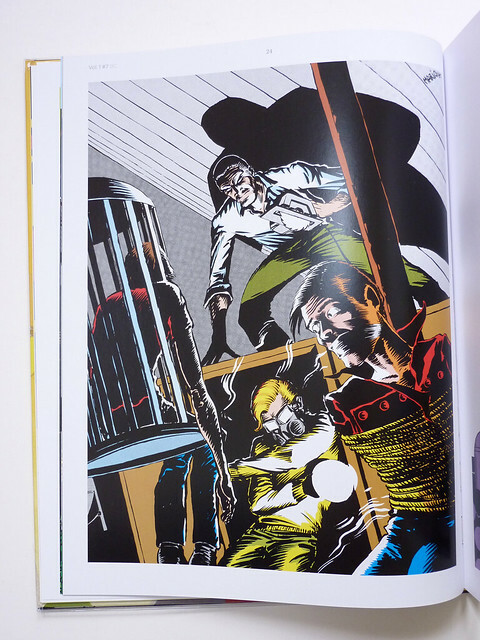 The overlay has the blacks and when you pull it out, you can see the colours beneath. 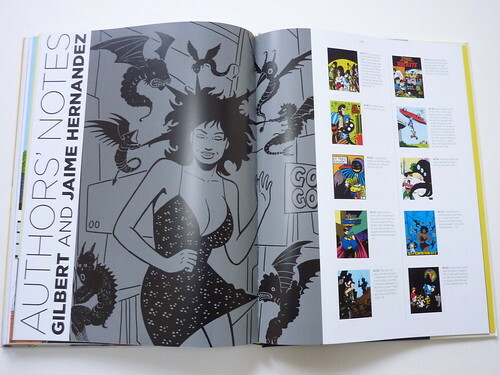 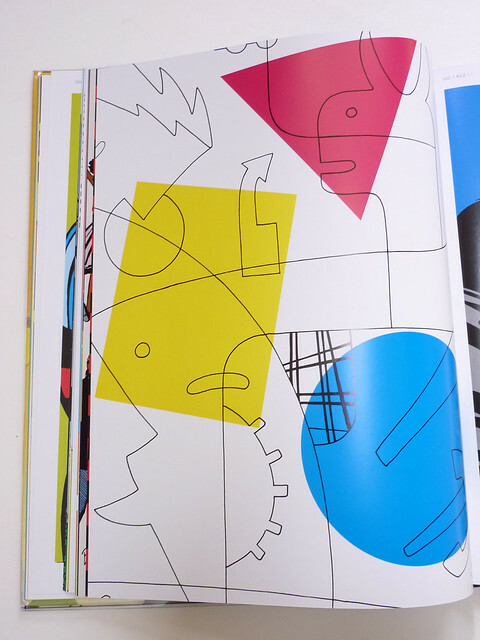 The covers inside are printed full page each, some with both the black and coloured versions. 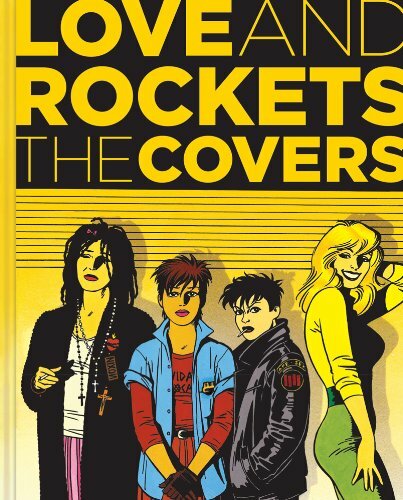 It's a book for the fans and it will be out in late September 2013.